When Alex Ferguson retired last month it was theÂ headline news on every TV station and in every news outlet. Everyone has got their two pence in about what a fabulous leader he is, what a wonderful manager he is and how inspirational he is. With the levels of success that he has achieved over the years, I guess that all of these statements, theories and essays are no doubt true or at least have some level of truth in them, but I am going to start by saying that I know very little about Sir Alex Ferguson. I know that heâ€™s Scottish, he chews gum and he once kicked a football boot at David Beckhamâ€™s head but Iâ€™ve never met him, Iâ€™ve not read much about him and I am not really interested in theories from people talking about his leadership philosophy when they have neither met him nor seen him work close up and personal either. 337 draws and 267 losses! I make that 1497 games total with 337 draws and 267 losses. So, despite the huge success that Sir Alex achieved he only won just over half of the time (59.65%). His team drew 22.51% of the time and they lost 17.83% of the time. No doubt the figures might demonstrate that their success rates when it counted were higher than these averages and lower when it didnâ€™t matter as muchâ€¦ or maybe not. I donâ€™t know. But, none the less, what interested me was how often people, teams, organisations and businesses fail on the way to success. You donâ€™t have to win anything like all of the time to be incredibly successful. But the truth is that far too many of them gave up, far too soon. Everyone gets â€œNo’sâ€ on their way to â€œYes’sâ€. Everyone gets knocked back before they succeed. And even top performers fall on their faces sometimes. If youâ€™re wanting to achieve long term success, you need to understand that the difference between being the best and being mediocre is often minimal. The difference between winning the business and not winning the business is continuing to play whether youâ€™re losing or drawing. The difference between smashing your targets and missing them is stepping up and giving your best no matter what results you are currently getting. Sir Alex Ferguson knew that and thatâ€™s why he had the big wins to go with the big losses. 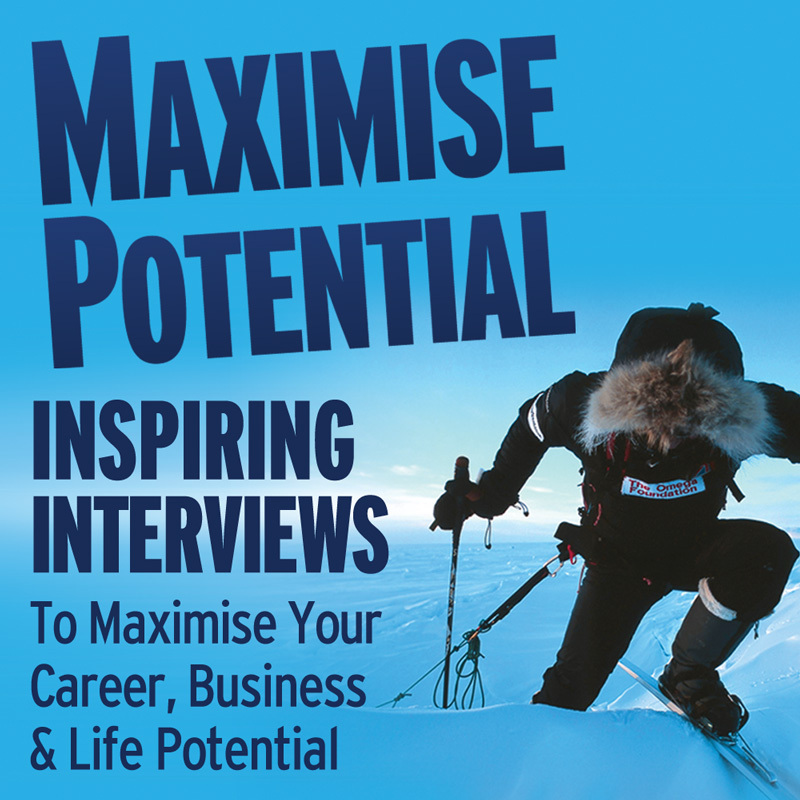 Hi, I'm Tom Burkinshaw, I co-produce the Maximise Your Potential Podcast and Website and my goal is to help as many people as possible be successful in life, careers and business, by offering free coaching and mentoring through a series of unique interviews from inspiring people who all display exceptional self-belief, mental toughness and desire to achieve. Thank you for taking the time to visit Maximise Your Potential!